Japan is home to more than half of all the businesses in the world that were founded before the year 1700. And there are only a handful of companies on Earth older than Genda Shigyo—all of them Japanese. Genda Shigyo (源田紙業, or "Genda Paper Company") is said to have been founded in the year 771, in the latter days of the Nara Period (710-794). When the capital of Japan was moved to Kyoto in 794, marking the beginning of the Heian Period, Genda Shigyo went as well, and it can now be found in the blocks separating Nijo Castle from Kyoto Imperial Palace. The company historically made mizuhiki, decorative, multicolored cords made of twisted paper. Used almost like ribbons, these can be seen artistically arranged on the cards Japanese people offer at major life events, from births to weddings to funerals. You can buy mizuhiki-adorned cards anywhere from high-end stationery shops to your local convenience store. The color, number and arrangement of the cords convey different meanings. Red and white is probably the most common combination for auspicious events, though you'll also find envelopes with gold- or copper-colored cords. On the other hand, black and white, yellow and white, blue and white, silver or completely black cords will be used for inauspicious events, particularly funerals. In 2000, Genda Shigyo president Zenro Genda lamented that the richness of these traditions was beginning to disappear, however. 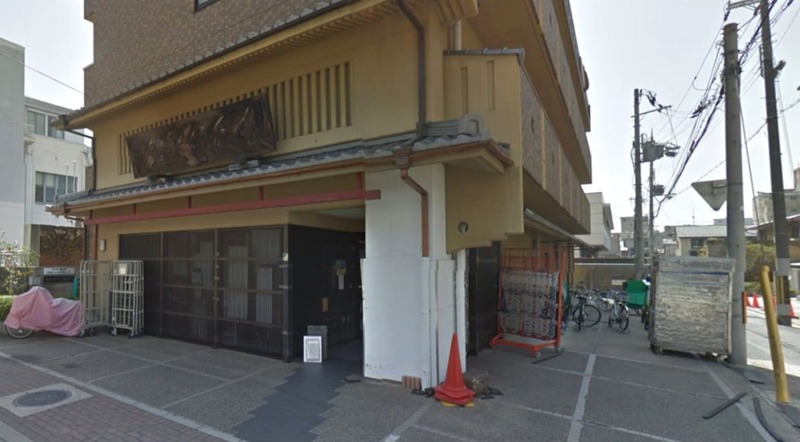 "It was once that Japanese customs and practices had rich local flavor," he said at the time. "For example, look at the color of the mizuhiki used for funerals. 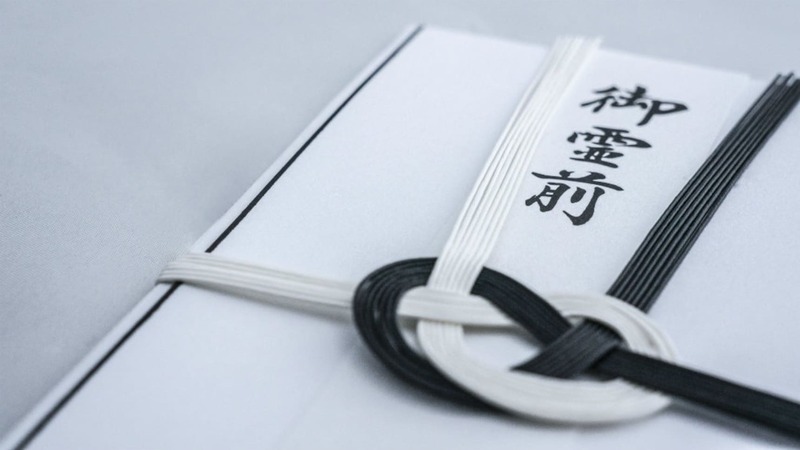 Black and white mizuhiki are used in the Kanto area, but in western Japan, such as in Kyoto, yellow and white mizuhiki are used. But manuals for ceremonial occasions published out of Tokyo don't offer a detailed explanation of these regional differences. If we continue down a course where all of Japan follows singular fixed conventions, we'll just end up shackled to these rules." It's hardly surprising that the president of one of Japan's oldest companies would lament a break with tradition! After World War II, the company did diversify, if ever so slightly. It now makes congratulatory gifts using mizuhiki as well as the mizuhiki themselves.